Mobile network operators are not the only ones fiercely battling it out for various 5G bragging rights, as almost every single major smartphone vendor in the world wants an early piece of the next-gen cellular pie for themselves. While Apple is employing its signature wait and see approach, knowing full well the global 5G infrastructure still needs several years of large-scale development, companies like Samsung and LG are reportedly looking to plant their flags in the early months of 2019. Specifically, in February, according to a new Korea Herald report based on inside information from “industry sources” calling for 5G-enabled Samsung and LG phone announcements at the fast-approaching Mobile World Congress in Barcelona. 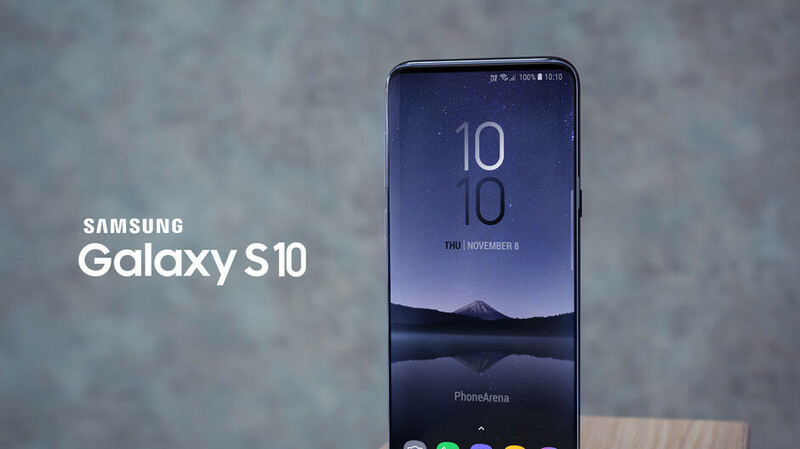 Interestingly, recent rumors pointed to a pre-MWC launch of the Samsung Galaxy S10 lineup, although the two stories may not be mutually exclusive. While it’s definitely a long shot, the “standard” Galaxy S10, S10+, and S10 Lite could see daylight at a dedicated Unpacked event on February 20, followed by a Mobile World Congress debut for a fourth variant with 5G connectivity, up to 1TB of internal storage space, a jumbo-sized 6.7-inch screen, and quad rear-facing cameras supporting 3D sensing technology. But what’s perhaps most surprising about the latest gossip is that it suggests both Samsung and LG are targeting March releases for their 5G-capable pioneers. Even if that only goes for the Korean market, which is currently unclear, it’s pretty early. In fact, it’s a couple of months earlier than LG’s initial plan, rumor has it, as the company’s launch strategy was allegedly revised after a recent managerial change. LG doesn’t expect to “make a turnaround” before 2020, but being among the first companies in the world to sell a 5G smartphone is seen as a perfect opportunity to start a comeback. LG’s MWC 2019 product is described as an “upgraded version” of the G7 ThinQ, although that doesn’t necessarily mean it will be called G8 ThinQ. I wanted to buy the s10 lite but now im considering lg's next flagship, it will have a much better sd 855 processor as opposed to the exynos and lg's ui provides better performance.